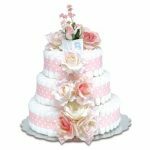 Featured here with reviews are some of the finest baby changing table, chests, and drawers that you can buy online. 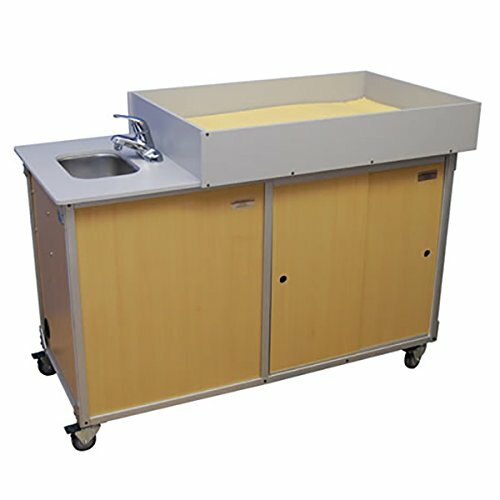 Some are portable, some are available with drawers and/or storage areas and even sinks. Some are corner tables as well. The styles can be traditional or modern, white painted or wooden stained. There are so many variations available on the market today, it can be a difficult decision to choose. As a soon to be parent you are most likely already shopping around for all the new baby essentials you will need for your baby and your home. There is a lot to choose from and it can be hard to decide which are essentials and which you can do without. Baby changing tables are, for most parents an essential nursery item for a few different reasons. There are two main reasons why a changing table is a great investment. 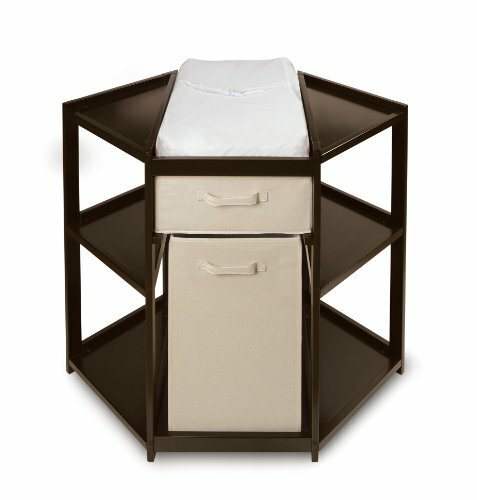 Changing table is a great investment! 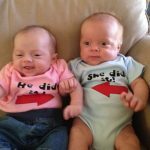 First, as a new mom who has not only gone through a pregnancy and given birth, your body has been through a lot and the first few weeks with your new baby are an important time for recovery, especially if you had a difficult labor or a c-section. This is a time when your body needs to heal and your muscles and joints are most at risk of injury. 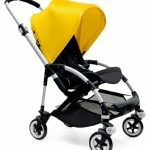 Bending down to change your little one several times every day is not good for your back and a changing table is designed to be at just the right height so that you can easily change your infant without putting any strain on your back. The second reason is more practical. 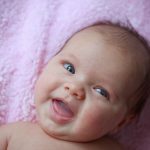 Looking after a new baby is a joyful experience but it can also be a period of time where you struggle to keep things organized. 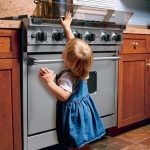 Most moms will tell you that without organization it was hard to keep everything running smoothly. Baby changing tables are a great solution that offer lots of storage for all your infants essentials and helps you to keep everything in its place, giving you more time to relax with your little one. 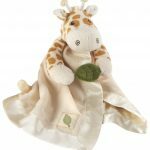 Below you will find a great selection of baby changing table products for sale to suit any nursery or home. 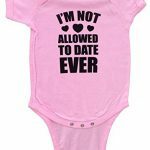 Just click through the pics and tags for more information and pricing. 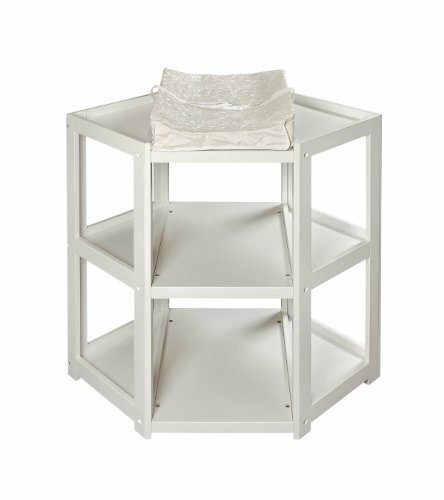 The STOKKE CARE Changing Table allows you to have baby facing you. Once baby grows out of the need for a changing table, you can convert it into a small desk, a book shelf, a CD rack or even a TV center. The hour-glass design gives your baby enough space to move about freely, but not enough to roll over and fall off. You can adjust the height as per your convenience. 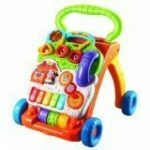 It comes with two large storage baskets and two plastic storage containers, perfect for diapers, lotions, cloths, powder and other necessities. 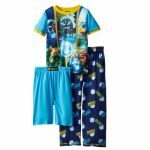 Two piece set includes Diaper Changer w/Stairs and Diaper Organizer. Edgebanding in nine colors. Lifetime warranty. Caster option available. Safe edges. 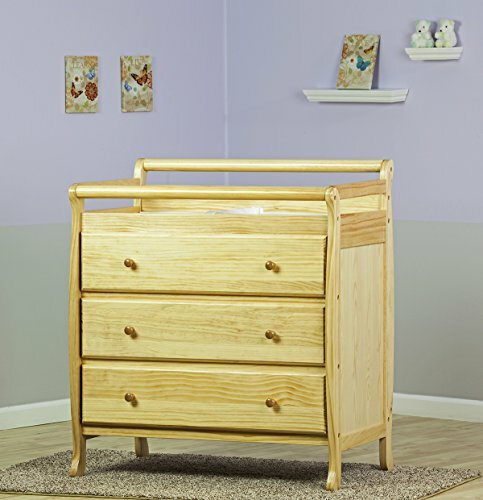 This changing table is made of solid wood and is perfect for any baby nursery. This table comes in natural or white finish and includes a very comfortable mattress pad for changing, safety straps, and a sleigh design too! A very stylish and affordable choice as well. 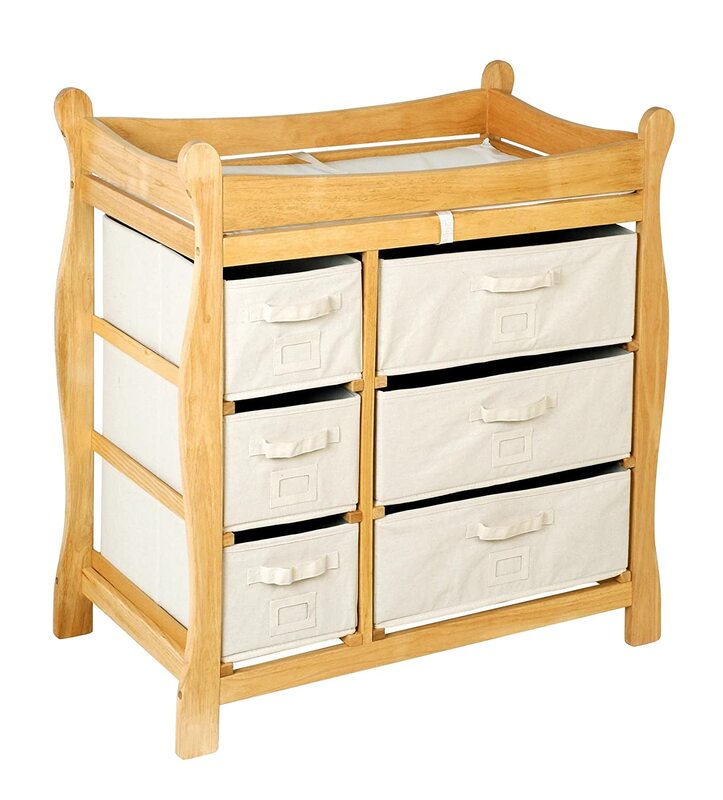 The Badger Basket range of baby changing tables can be purchased with or without baskets. 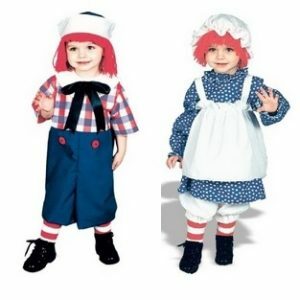 The baskets can be purchased separately. 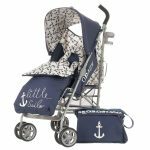 There are a few different styles available in this elegant range and with lots of storage for baby items they offer convenience for mom and comfort for baby. 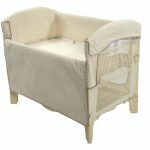 Each table features safety rails on top to help keep baby safe while changing and the padded mat is comfortable for baby. Each table also has a safety belt for extra security. 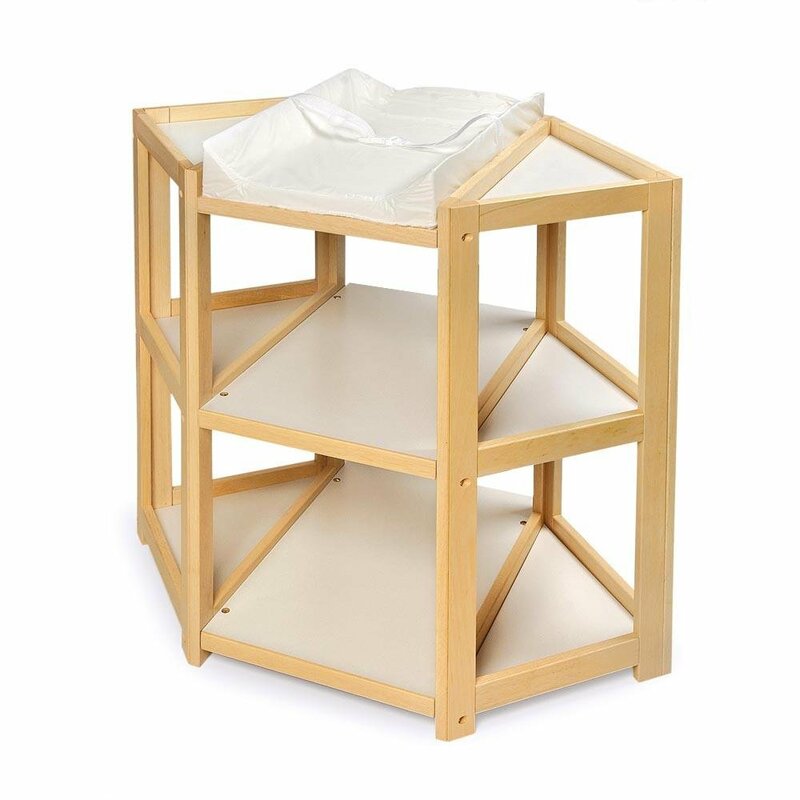 This terrific table has six baskets for organizing baby’s clothes, diapers and toiletries. 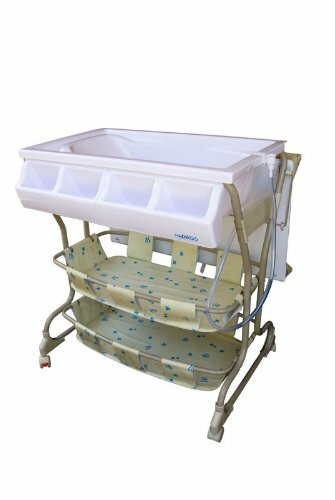 There are safety rails which enclose the area where you change baby and this table also includes a safety belt and mattress pad. 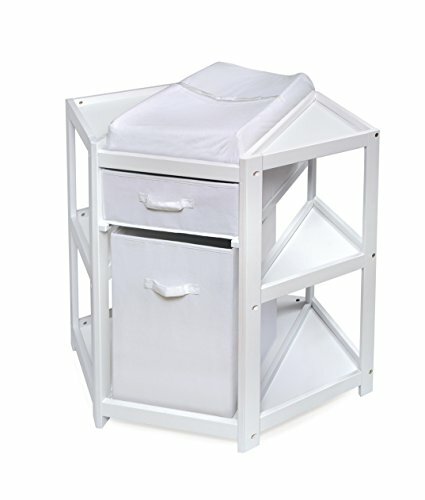 These sturdy corner style baby changing tables are a great choice and work really well as a space saving soultion for the nursery. 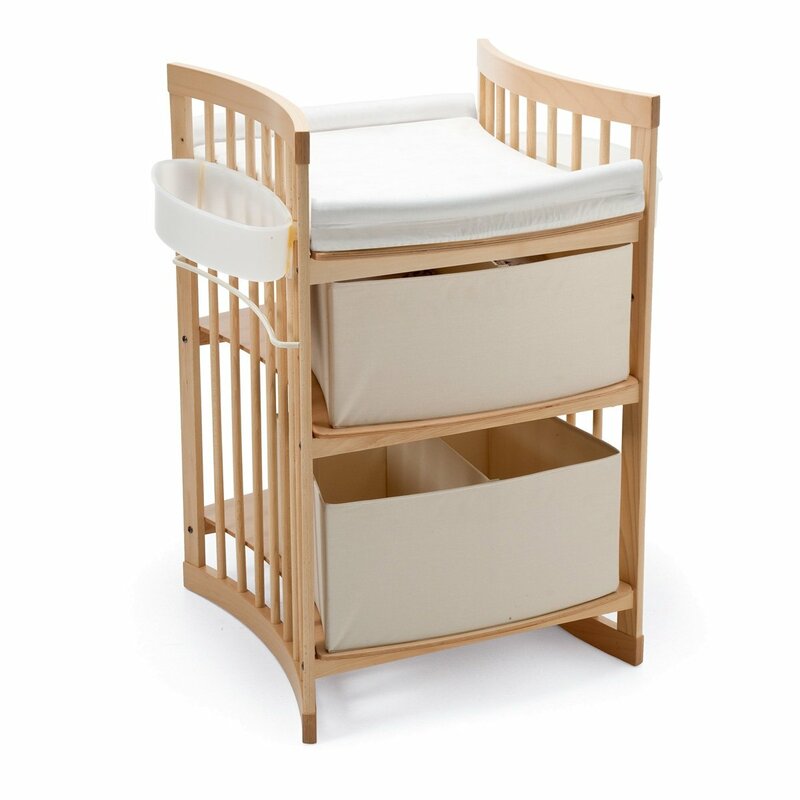 With three different color choices, white, espresso and natural finishes, they offer plenty of storage for all of your baby’s essentials with wide shelves to keep everything you need for your baby conveniently located beneath the changing area. 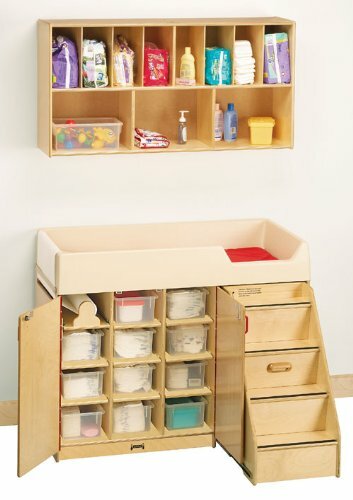 This changing table is unique in the fact that it can be utilized for a corner area. This is very handy if the room is designed to benefit better space for a corner unit instead of a straight one. 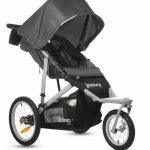 It has a contoured changing pad with a terry fabric cover, a safety belt and plenty of storage! Has a hamper and a basket too. This is an unique and innovative twist on the baby changing table! 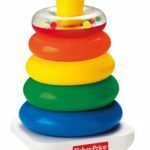 Utilize the most you can with this item in the baby nursery. 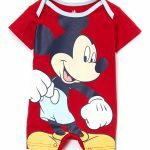 Your baby’s feet are pointing toward you while changing diapers, which is a more natural and comfortable position. Features include abundant storage areas on both sides of the changing area and below as well. 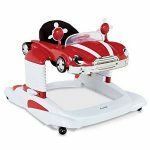 This battery table is made of natural maple wood and has a solid surface for changing baby. 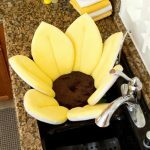 It includes a sink and a hands free faucet. 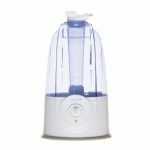 This is the top of the line in elegance, sturdiness and being hygienic. The seamless construction on the surface, sink and hands free faucet prevents the spread of bacteria. Deluxe changing station the ultimate in safe, sanitary designs. Smooth finish natural maple cabinet gives you plenty of storage with easy-to-clean solid surface top. Available as plug-in or battery power. Natural Maple; Solid Surface changing area. This table includes a seamless laminate changing surface, stainless steel sink. and faucet. This item is built to last!! 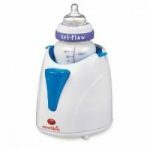 This signature product provides all of the convenience you need in a single unit for changing, cleaning and storing diaper-changing supplies. Colorful in design, simple to clean and easy to move from one location to another, this truly is a remarkable idea. Storage area is easy to access from both sides. For kids safety the utility door is located at the side. Doors located in the side for child safety. 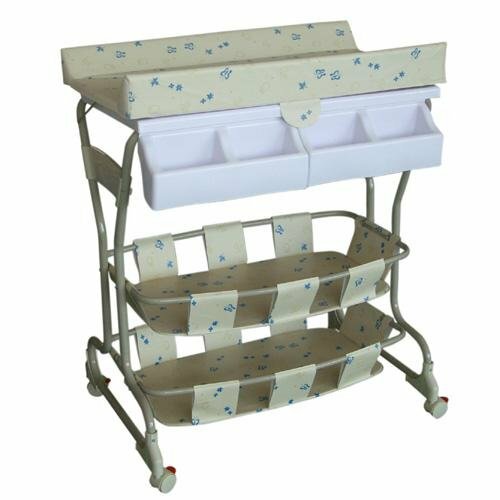 Diaper Changing Area:Width: 24″ Length: 36″. One year Warranty. 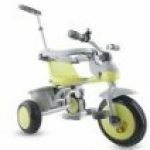 Baby Diego’s deluxe bathinette offers parents the comfort and practicality of a wheeled bathing and changing station at waist level. Roll bathinette into the most convenient location to bathe your baby. 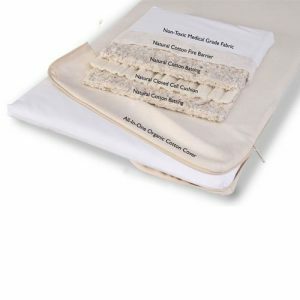 The changing pad includes a safety strap and is made of soft non toxic cushioned vinyl and can be easily wiped clean. 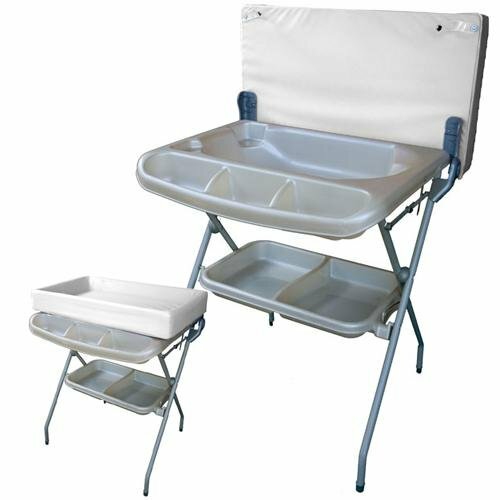 Two large storage trays and caddy compartments keep towels, toys, diapers and bathing supplies neatly organized and within easy reach. 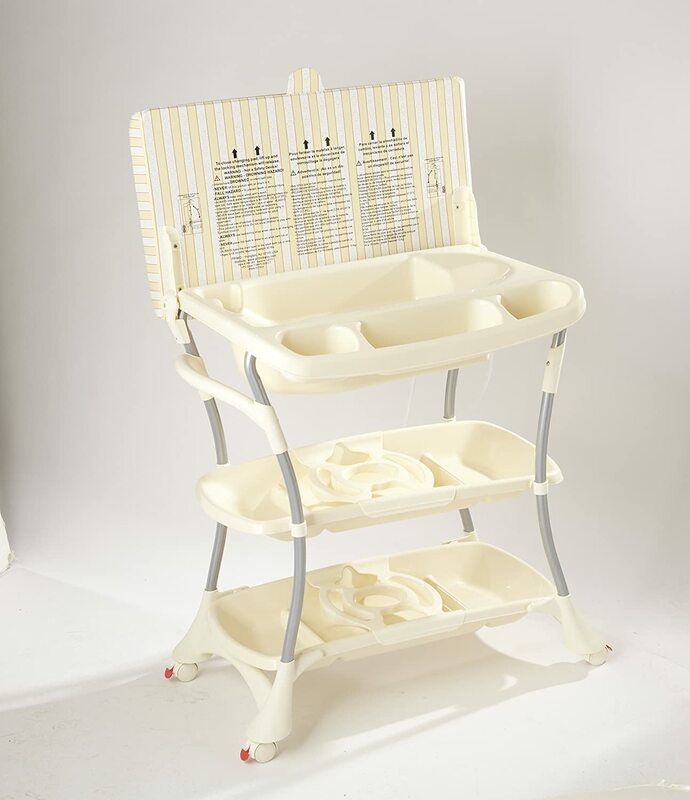 These 2 in 1 baby changing tables with baby bath are a great space saving solution. 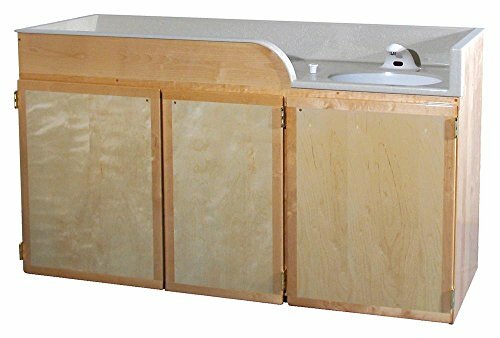 The combined bath and changing area is ideal for anywhere where space is limited. 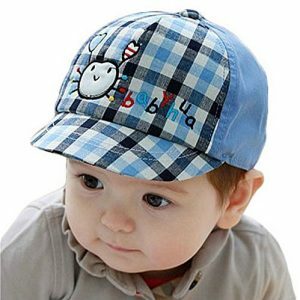 The tables are very easily moved from one room to another so you can give baby their bath in the family bathroom and change them anywhere in the house. The built in baths have a handy drain tube for emptying and the bath can be used to store baby’s bath accessories when empty. Storage space underneath leaves plenty of room for changing essentials like diapers, lotions, towels and much more. 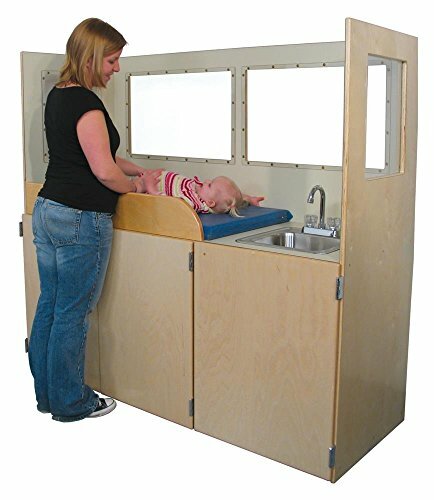 This is a complete baby changing center with lots of great features. 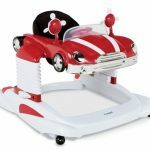 Features include; bath tub, changing pad, bath stand and safety strap. There are 2 large under trays and 1 side attached tray as well. 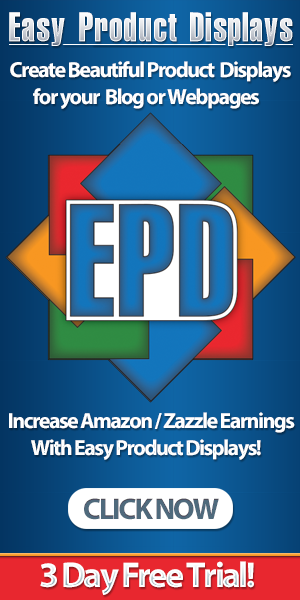 You get all the needed changing items all in one place! This item is easy to move around and has 4 locking wheels and large contoured handles. The 2 Position baby bath tub is an excellent added feature. This table has a bathtub and changer combo and rolls easily into any room. 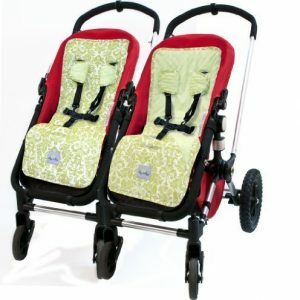 It’s elevated design is an extra plus for parents comfort and baby safety as well. Has a flexible drain tube too!